Welcome to Ocean Plastic forum. This is where posts are posted! The environmental problems associated with plastic pollution of all oceans and local waters and the negative influence this pollution has on marine life in the oceans, fishery resources, livelihood of coastal areas, basic nature values, tourism and the long-term threat against human health has led to a global call for preventive actions. 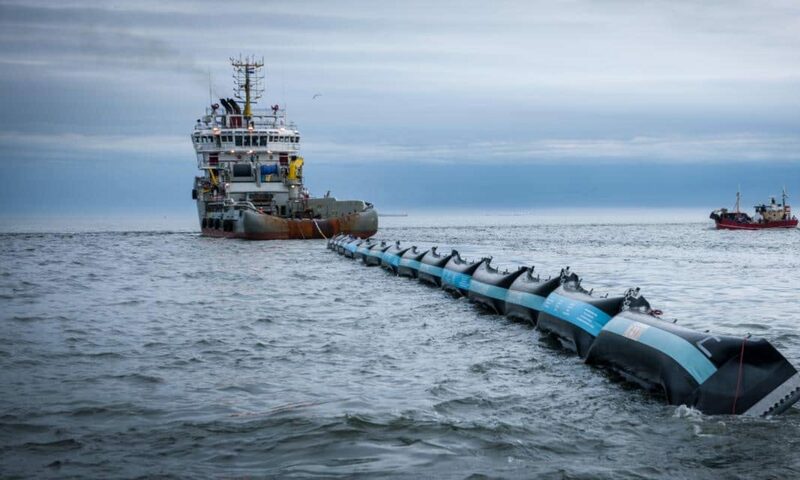 Interest in large scale mitigating activities has increased and several Danish companies have developed equipment, technologies and services targeting mitigation of plastic pollution in oceans. However, most of these companies specialize in one or few components of the string of services necessary for a full mitigating effort including planning, conceptualizing, collection, transport, sorting, upcycling and distribution of end products, which will be necessary for a successful development of this new industry cluster. A one-stop-shop for abatement services may be instrumental in making the abatement industry meet the customer, it be national or local government organization or other industries using “ocean plastic” for their products or ocean pollution abatement activities. The Ocean Plastic Forum (OPF) objective is to support the industry in meeting market requirements, attract customers in corporation and also create a supporting secretariat on knowledge, research, development and information on plastic in the oceans from a circular economy perspective.